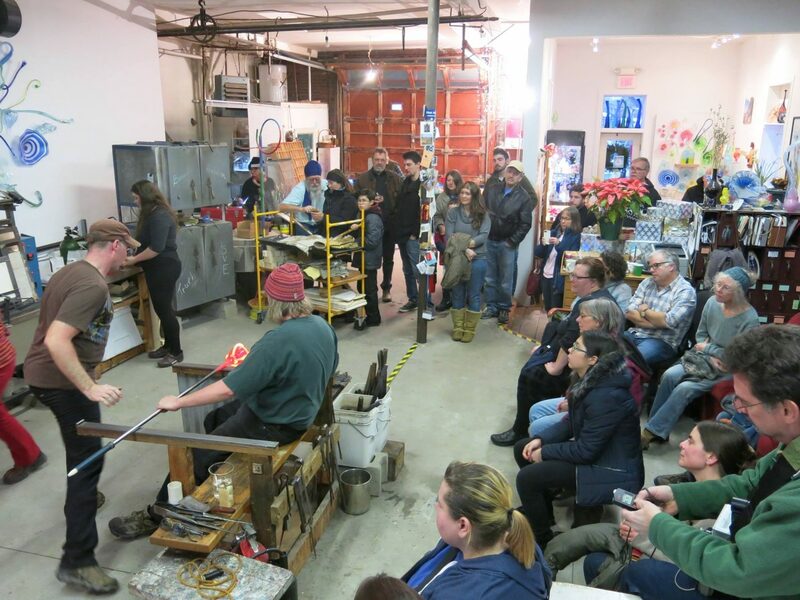 Downeasters, the Maine Arts Commission is coming to YOUR community or region this winter. 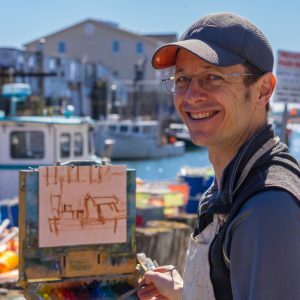 Our Arts Iditarod 2018 will feature Commission staff braving the elements to travel to four of the state's eight tourism regions in January and February. Why? As we implement our five year Cultural Plan, we've got a lot to talk about, to hear from you, and to deliver as promised! 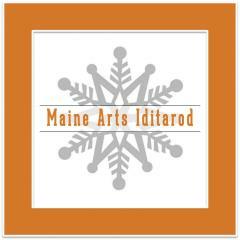 This winter's Iditarod will include three 40-minute workshop intensives for your professional development: Cultural Tourism Readiness/Destination Marketing; Strategic Planning for Artists and Arts Organizations; and How to Be and Build a Better Board. Plus whatever you bring to the table! These meetings are free and open to the public, and we hope to see you at one of them. Fee $185. all materials included. 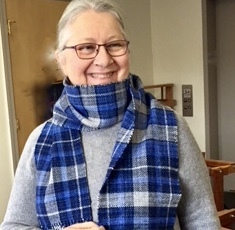 Please join us with returning weaving instructor Susan Perrine as she guides you through the creation of a Mobius/Infinity Scarf. 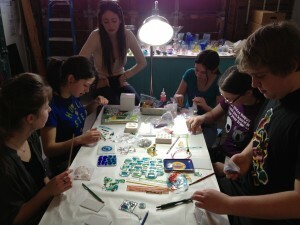 Get ready to create a one of a kind woven accessory. 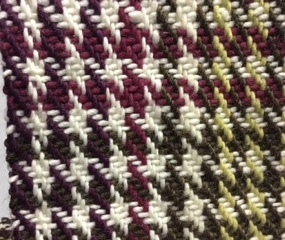 Learn about the Tabby, Herringbone, Twill or Goose Eye patterns as you design your own woven project. You’ll have access to all sorts of warping and weaving equipment including one of the looms made available in the studio. 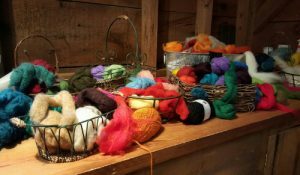 We will have our meet and greet and begin our project by choosing yarns of different weights and colors from Artsworth’s lavish supply. After you choose your warping material, the important lesson of warping the loom will start us on the right path. 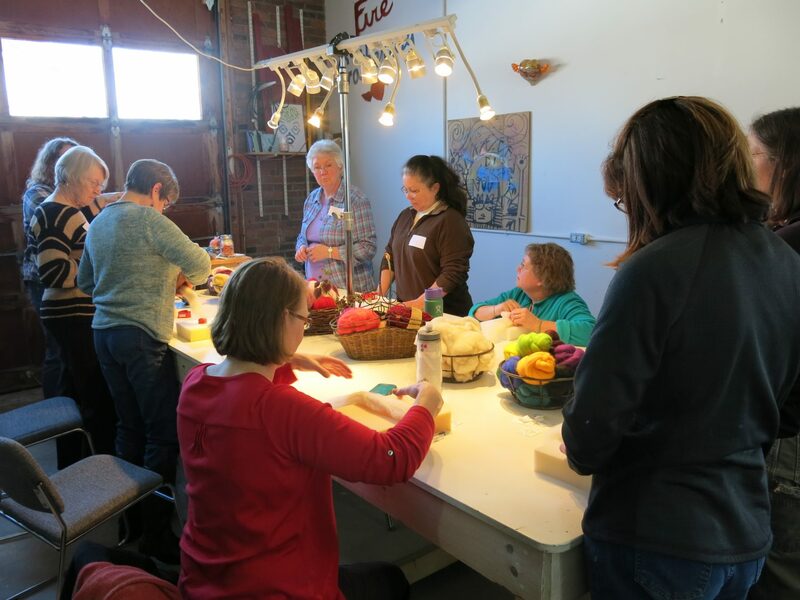 Get into the zone of creativity as patterns are created and the weft fiber is woven into the warp to create your very own fabric. 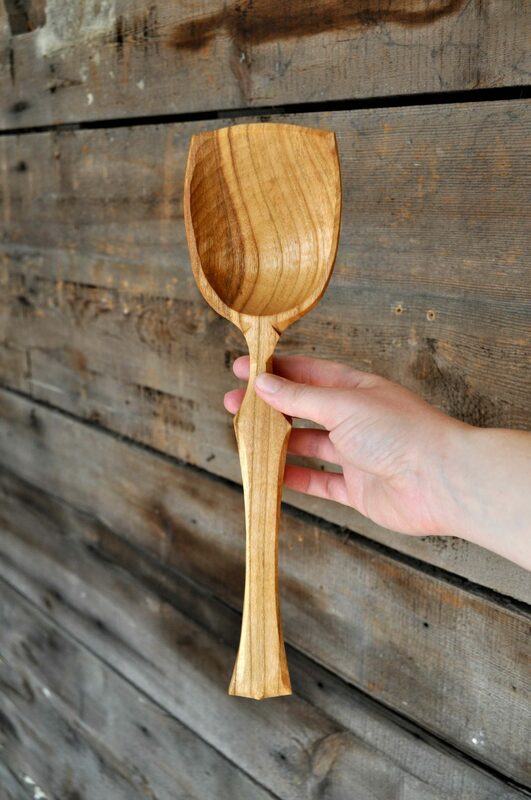 On Saturday lunch snacks will be provided in the form of a hearty soup (vegetarian), sliced baked bread, local cheese etc. Feel free to bring something to share, or an item for yourself if you have dietary restrictions. Students will resume their projects with a mind to finish them by the end of the day. 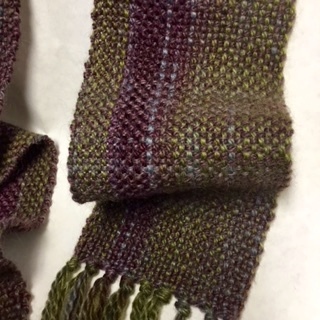 Susan will demonstrate cutting the fabric from the loom, finishing the ends and if you like fashioning the fabric into the mobius shape. 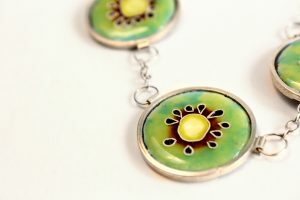 Emily Shaffer, award-winning metalsmith and jeweler, will introduce you to enameling on copper. 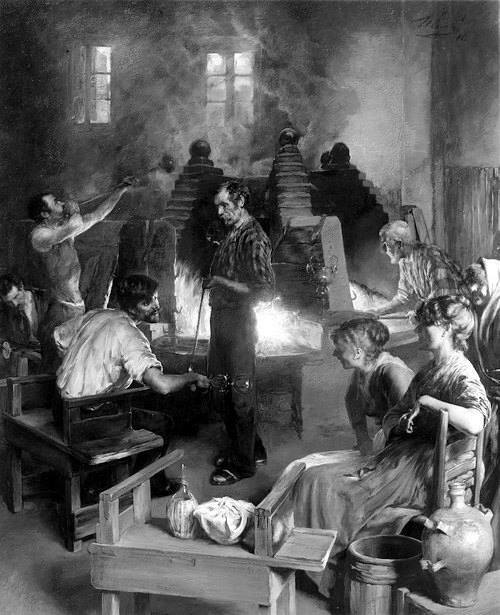 This ancient art produces vibrant colors by fusing powdered glass to sheets of copper in a 1600 degree kiln. 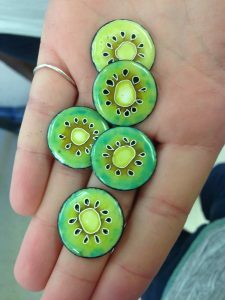 After learning the basic foundations of enameling through interactive demonstrations, you will experiment with several techniques, such as cloisonné, stenciling, graphite mark making and sgraffito. Demonstrations: 10am - 12pm, Work Time: 12:30 - 3pm. Previous experience is not necessary. 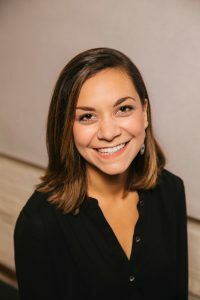 Originally from Pennsylvania, Emily received her B.F.A and B.S. from Kutztown University. She moved to Maine in 2014 for a 1-year internship and since then has made a home in Maine creating wearable jewelry with vitreous enamel and sterling silver. 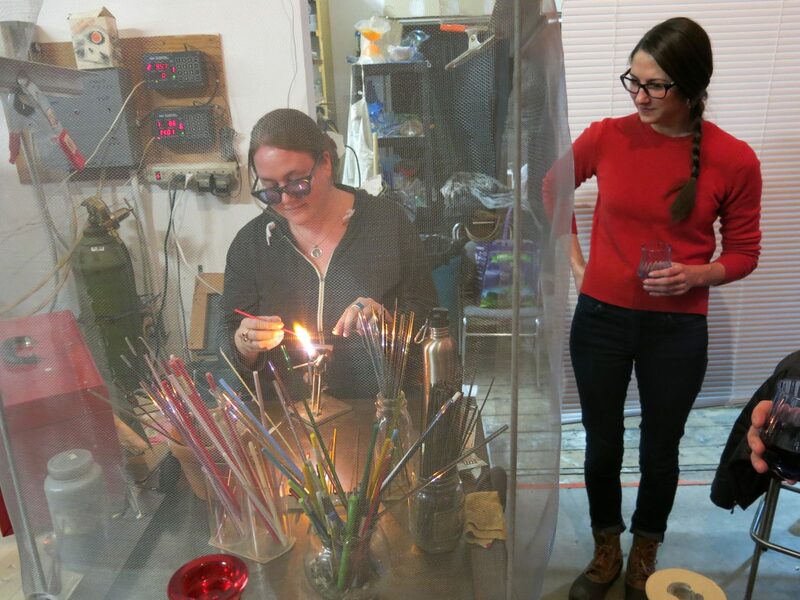 Emily is the recipient of the J. Allen Pawling Craft Memorial Award, an American Craft Week 30 Under 30 Rising Star, and a 2017 Halstead Grant Top 5 Finalist. Philip Frey, nationally exhibiting artist and teacher, will share his expertise and popular teaching style with you in the spacious Artsworth Studios. 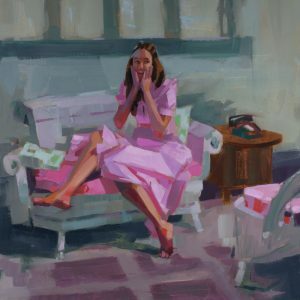 You will focus on the simplification of the figure in an interior setting, learning to use the space around the figure as an integral part of the composition. 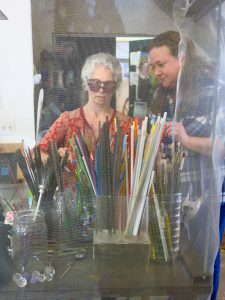 You’ll be working with direct observation from a live model and encouraged to concentrate on compositional studies, a limited color palette, placing color and value accurately and brush work. 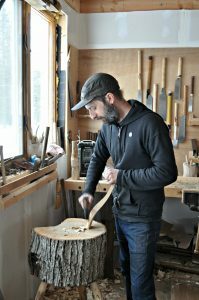 Philip will give daily demos and one-on-one instruction. Some fundamental experience drawing the figure is strongly suggested. There will be an hour lunch break each day. † Please DO NOT bring any other solvent other than Gamsol OMS. The instructor and some students are very sensitive to other solvents. Thank you! Waiver: Kindly note that we are not responsible for any loss or damage participants may suffer in the course of the workshop due to theft, accident, illness or bodily injury. For the 9th year, we open our doors and welcome you to an event full of fiery energy and creativity. 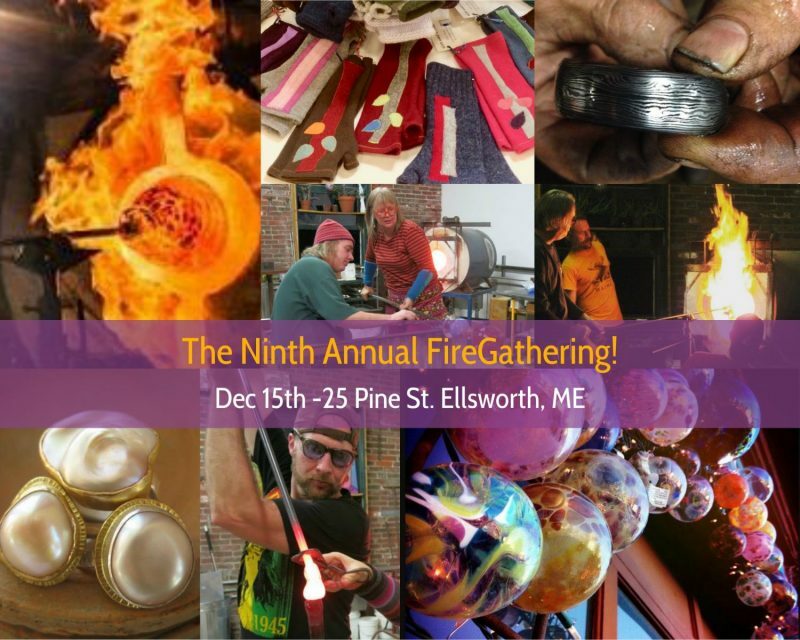 FireGathering 2018 at 25 Pine St., Ellsworth, ME hosts a marketplace featuring work by local artisans. 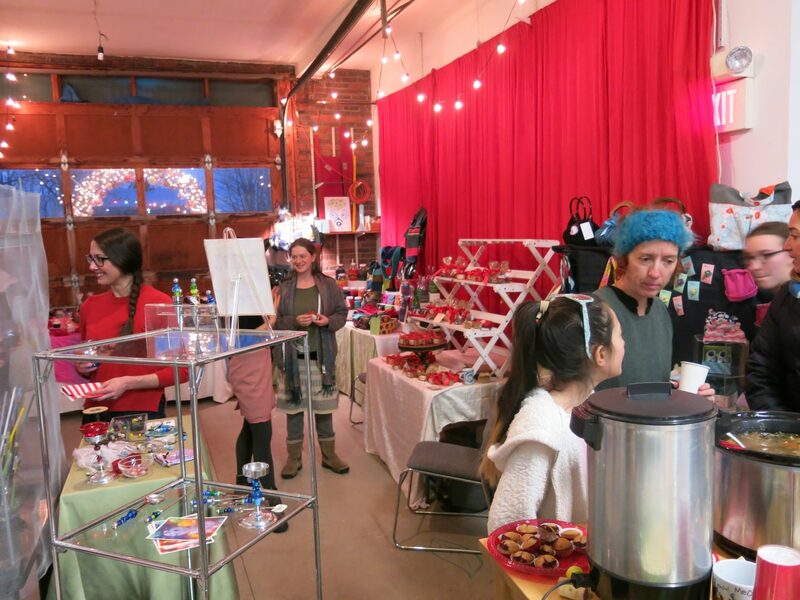 Enjoy the FireGathering Marketplace upstairs from 10am-4pm and check out the work of over a dozen artisans, many of whom will be happy to show you how they make their work. This is a great opportunity to get last minute Holiday gifts for loved ones or for yourself! Then at 5pm, head downstairs for local brews and live music at Fogtown Brewing. 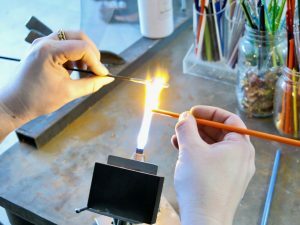 At this annual event we share our love of the fire arts with you as we do demonstrations of glassblowing, blacksmithing, pottery and torch-working. This open studio event is our way of saying "hey neighbor, come gather around our hearth! 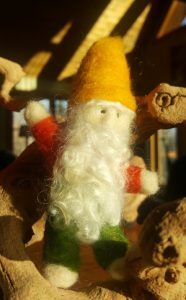 Let's enjoy community and creativity together as we beat back the cold and dark of approaching winter." Come warm yourself by our fires and welcome the winter with us.